The 2019 Jeep Wagoneer is a luxury 4×4 vehicle. 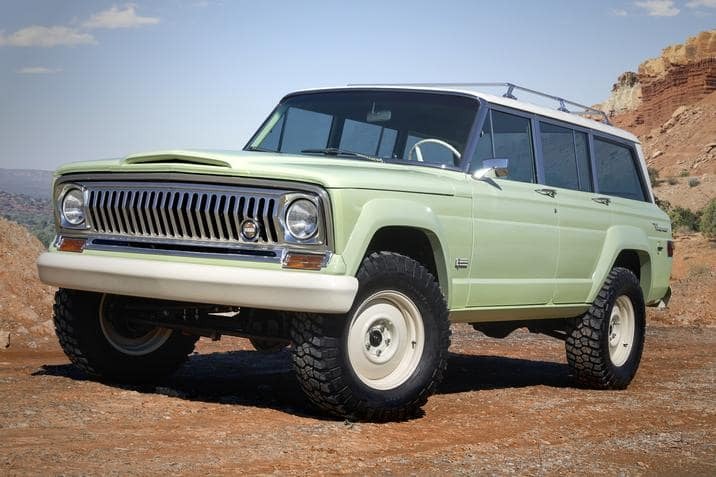 It was originally marketed as a station wagon, but it is this model that inspired Jeep to coin the term sports utility vehicle. That would later be ubiquitous and shortened to SUV. 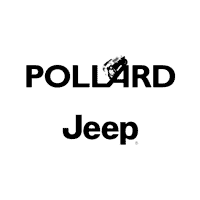 The first Wagoneer was introduced in 1963, and Jeep in partnership with other automakers continued to produce these beloved SUVs until 1991.